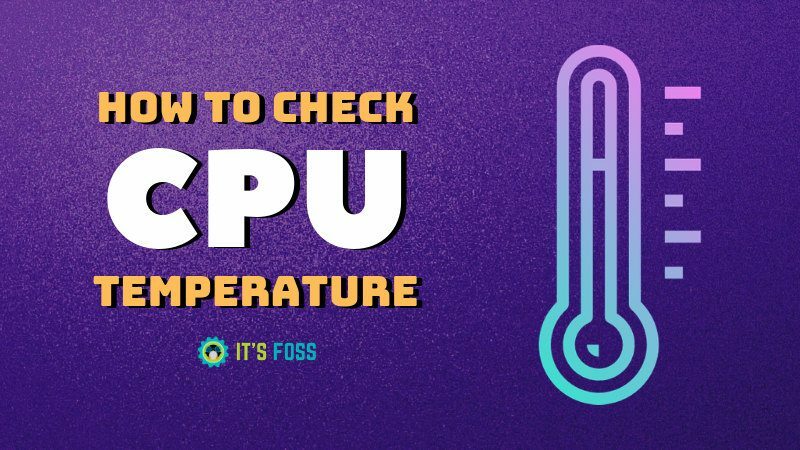 This quick tutorial shows you how to check CPU temperature in Ubuntu and other Linux distributions with a help of a tool called Psensor. Overheating of laptops is a common issue one faces these days. Monitoring hardware temperature may help you to diagnose why laptop is getting overheated. 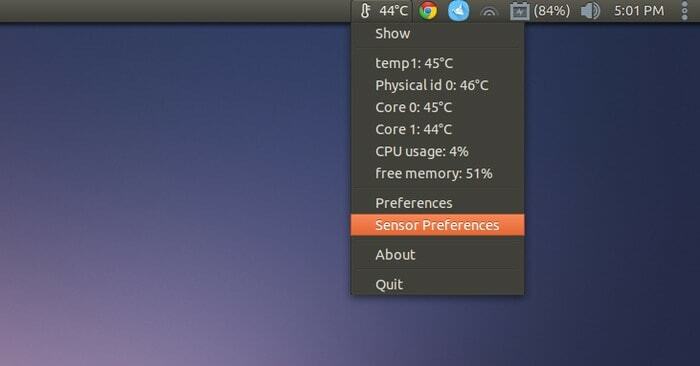 In this article, we’ll see how to check CPU temperature in Ubuntu. 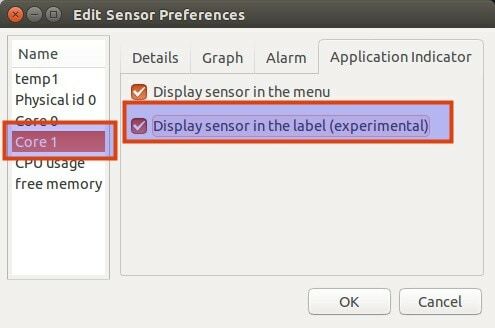 The latest version of Psensor also provides applet indicator for Ubuntu and thus it makes the monitoring of hardware temperature even easier in Ubuntu. You can choose to display the temperature right in the top panel itself. It even sends a desktop notification when the temperature exceeds the limit. Once installed, run the application by looking for it in Unity Dash. At first run, you should configure on what stats do you want to collect in Psensor. Then under the Application Indicator menu, select the component for which you want to display the temperature and then check the Display sensor in the label option. Go to Preferences->Startup and the check Launch on session startup to start Psensor at each boot. That’s it. All you need to monitor and check the CPU temperature is here. You can keep an eye on it and it may help you find out which process is overheating your computer. Suggested read Ubuntu Forums Hacked, 1.8 Million Users Credentials Stolen! However do note that many times, it’s the hardware that causes overheating. If you use a desktop computer, you should regularly clean it. You can refer to this article about reducing CPU temperature. I hope you find this article useful. Please take a moment to share the article on social media, Hacker News and other such websites. Thank you. How to monitor the rotation speed of the fans? Nice, clear instructions. Thanks for taking the time to put this online. Psensor works like a charm. Glad you liked it, Daniel.